Yes - you read that correctly. 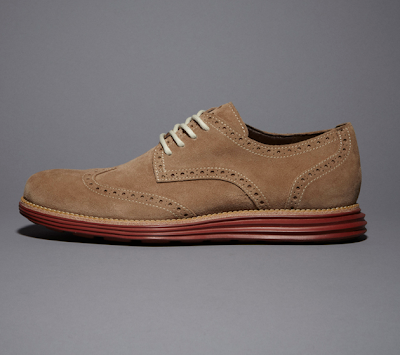 Cole Haan and Nike came together on a pair of wingtops featuring Nike's Lunar technology on the sole. This is one of the most exciting things I've seen when it comes to a pair of dress shoes really upping the antie by embracing technology. 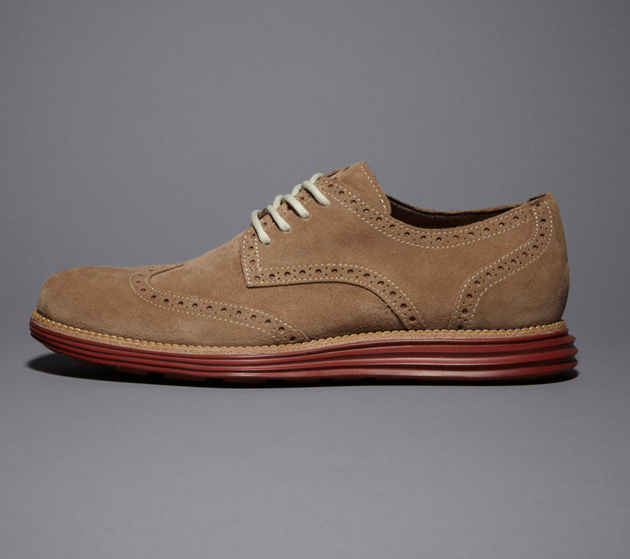 Up until now, these shoes have only been available at the SoHo Cole Haan flagship store - but as of Saturday, March 17th, three colorways are going to be released at the UNFTD flagship store off of La Brea in Los Angeles. Check out more on this collaboration here - via Nike Inc.